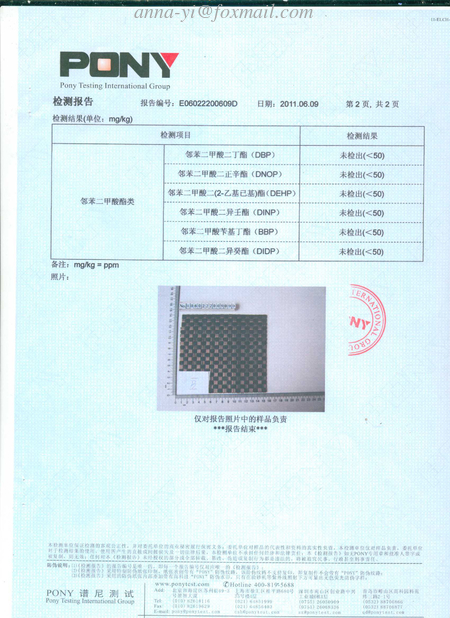 Weight: 630 g per square meter, If you need other weight, please contact us. 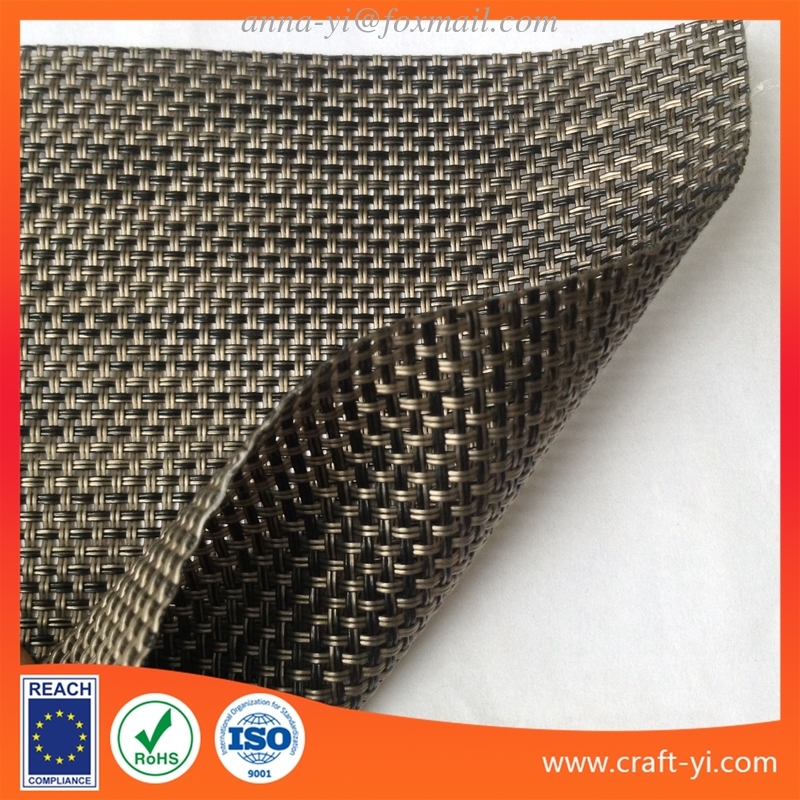 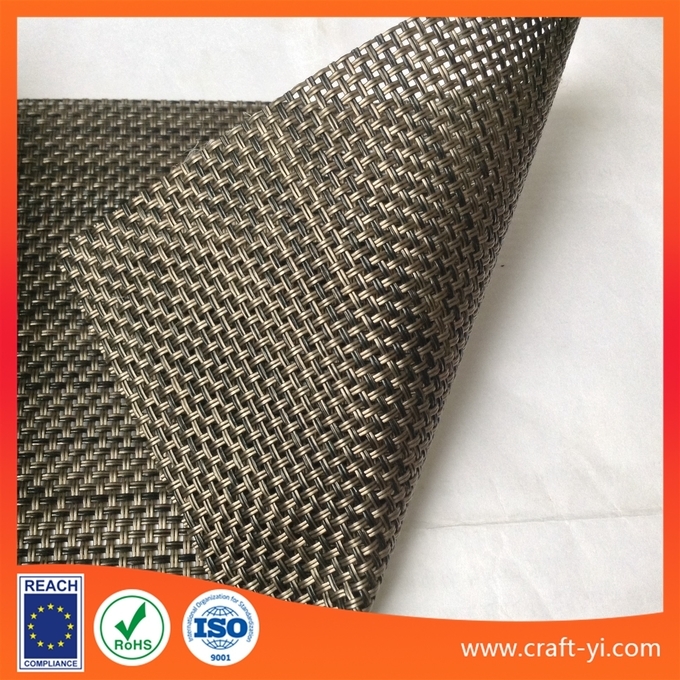 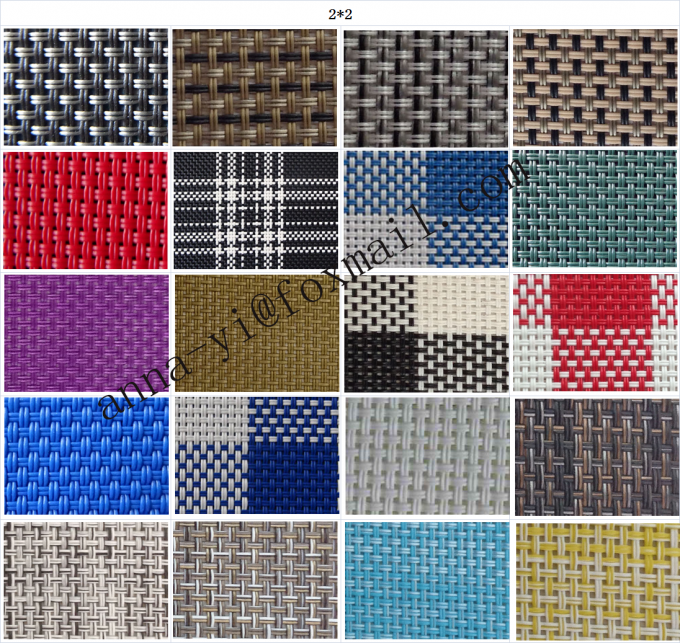 More style textilene mesh fabric, welcome to check our website. 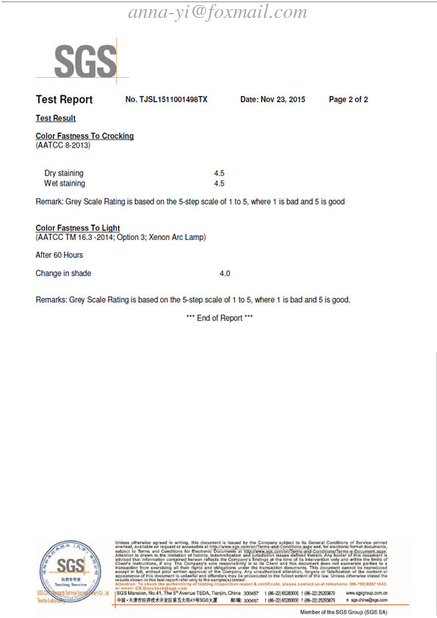 If you other requirement, or any question, welcoem to contact us.